You are at:Home»Android»Samsung Galaxy Note 9 Review – Is It The Complete Package? Samsung’s all-in-one mobile beast offers a broad range of connected capabilities. But is it still the king of smartphone productivity? There are three colours available in the UK: Midnight Black, Ocean Blue and Lavender Purple in either 128GB/6GB RAM (£899) or 512GB/8GB Ram (£1,099) configurations. However, if you’re after Lavender Purple, it only comes with 128GB built-in storage. 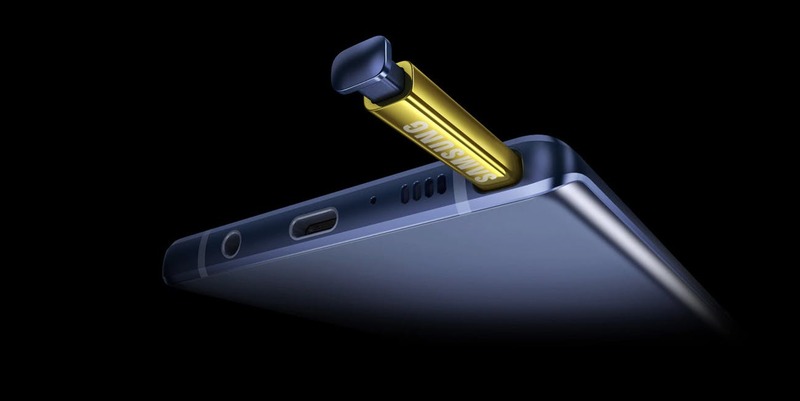 But the Note 9, does offer memory expansion via micro SD up to 512GB, so if you have a tonne of huge files to carry, you could have a combined 1TB of storage on your device. The first thing to notice about the Note 9 is that its a large device with a reassuring weight to it. It feels as high end as it looks. Its curved glass front and back allow it to sit comfortably in hand and also give it an attractive seamless form. Measures 1619 x 76.4 x 8.8mm, the Note 9’s curves reduce the impact of its physical size, giving it a slimmer appearance than its measurements would suggest. Turn it on and you’ll find a stunningly bright 2960 x 1440 resolution 6.4-inch HDR-compatible display, delivering 516 pixels per inch. This means that content viewed on this devices – from words and pictures to entertainment – retains a brilliant level of detail. As a phone expected to be the ultimate daily driver, how tough is it? The Note 8 was for whatever reason much more susceptible to cracks and smashes, but in the time we’ve had the Note 9 its Gorilla Glass covered body seems much tougher and resistant to drop and scratch damage. Additionally, it is IP68 water and dust resistant, boosting its daily driver credentials. Some of the device’s extra heft comes from it having a larger 4,000mAh battery compared to the 3,300mAh cell in the Note 8. It also offers wireless charging. The S-Pen remains but has a cool volt colour to it – if you get the blue model. And it charges when holstered inside the phone. It also sticks with a headphone jack, bucking the trend for ditching it in favour of a single USB-C port. 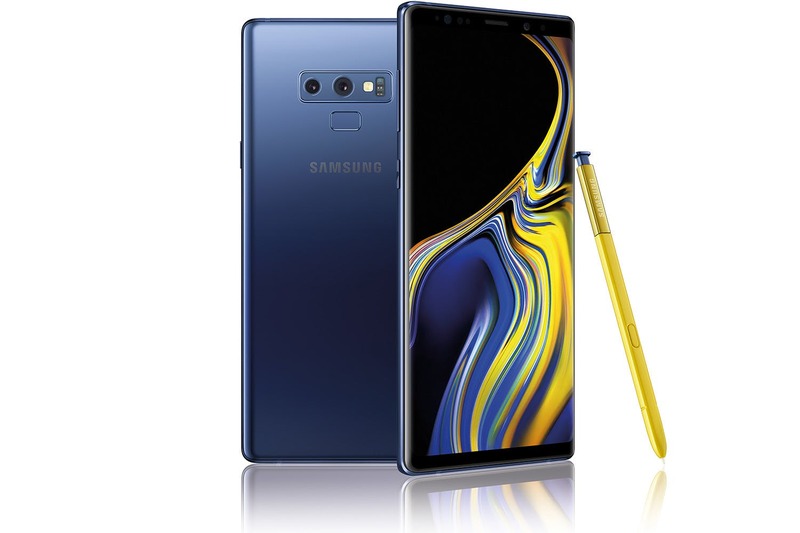 With very little genuine competition in terms of productivity, the Samsung Galaxy Note 9 once again stands apart as the workhorse mobile phone of choice. Perfectly straddling the line between enterprise and entertainment, the Samsung Galaxy Note 9 is one of the best all-round mobile devices that money can buy – possibly until its successor is revealed!